Whether you need a new light fixture or you're building an addition for your home, we can accommodate any project. Our experience and expertise will provide the right electrical service resources for any job, big or small. 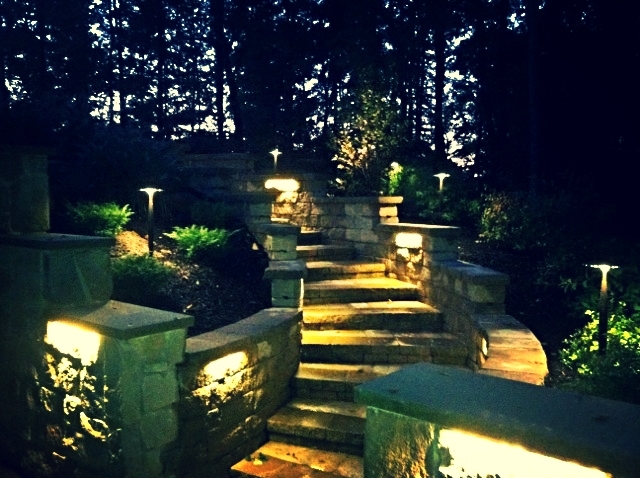 Low voltage landscape lighting can make your home and landscaping stand out in your neighborhood. It is also provides extra safety and security for your home and property. Emergency backup generators can ensure your family is safe in the event of a power outage. There are many options available to meet your home's requirements. Save the camping experience for vacation, not when you least expect it! Energy efficient upgrades including the conversion or addition of LED lighting, occupancy sensors and home automation will not only make your home more desirable, it will save you money over time. If you have a fuse box or outdated panel with insufficient amount of breakers, we can upgrade your panel to the proper type and size for your home. We can also install a whole house surge suppressor on your main electrical panel. Please contact us to see how we can fulfill your needs!